Get ahead of the competition with these fine commercial armchairs by Duraseat. 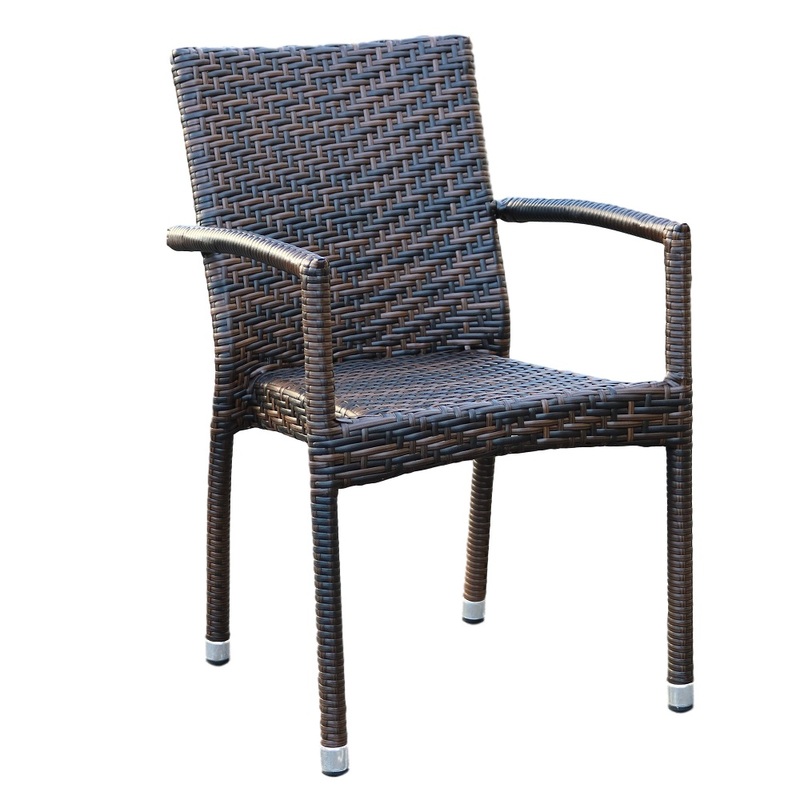 The Palm Armchair offers a durable, attractive, comfortable, affordable option to wow your guests whether entertaining them in your home, office or commercial venue. Designed to be used outdoors, the Palm Chair is weather resistant, colourfast (will not fade), will not crack, is flexible and extremely strong. The epitome of high class luxury, the Palm Armchair delivers the elegance of a world class ambience at a price that’s kind to your pocket. 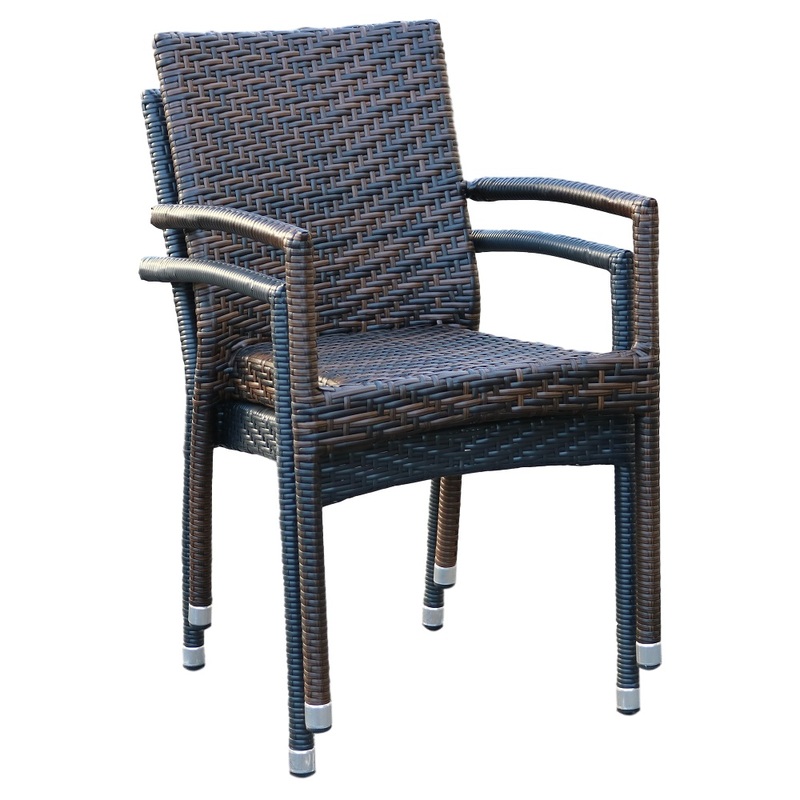 But should you want to use them indoors, the Palm Armchair is right at home with you in providing you and your guests the comfort and relaxing feeling that only a quality, well-built chair can provide. Choose between the colours Chocolate and Black, for either colour will easily blend with your venue’s décor, ambience or theme. 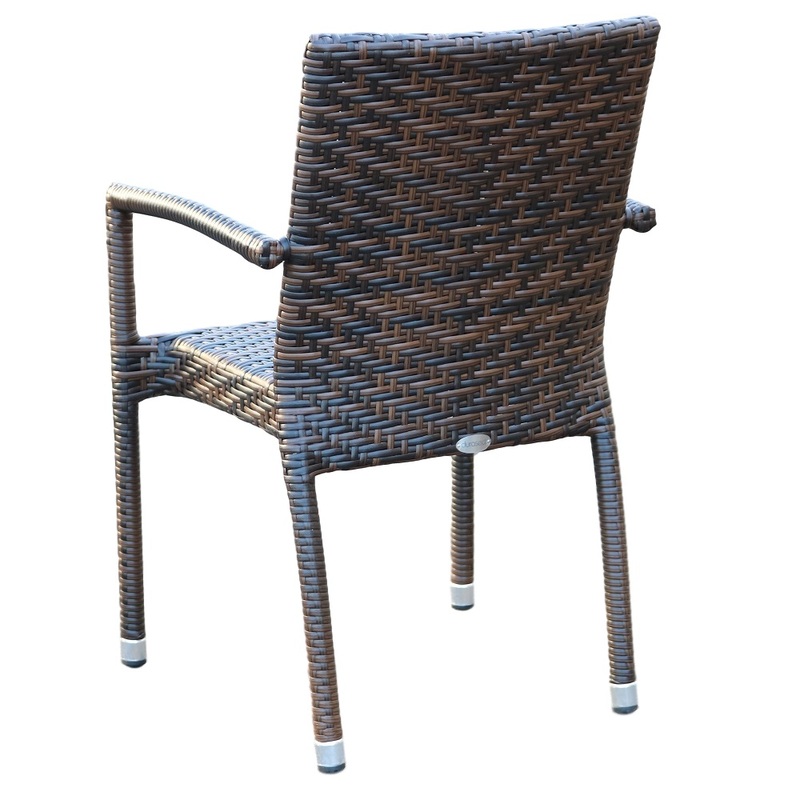 Whether you’re buying for your home, office or restaurant, you can never go wrong with the Palm Armchair with its attractive colours, sturdy construction, ergonomic design, and weatherproof finish. Give your guests a dining experience they’ll never forget. 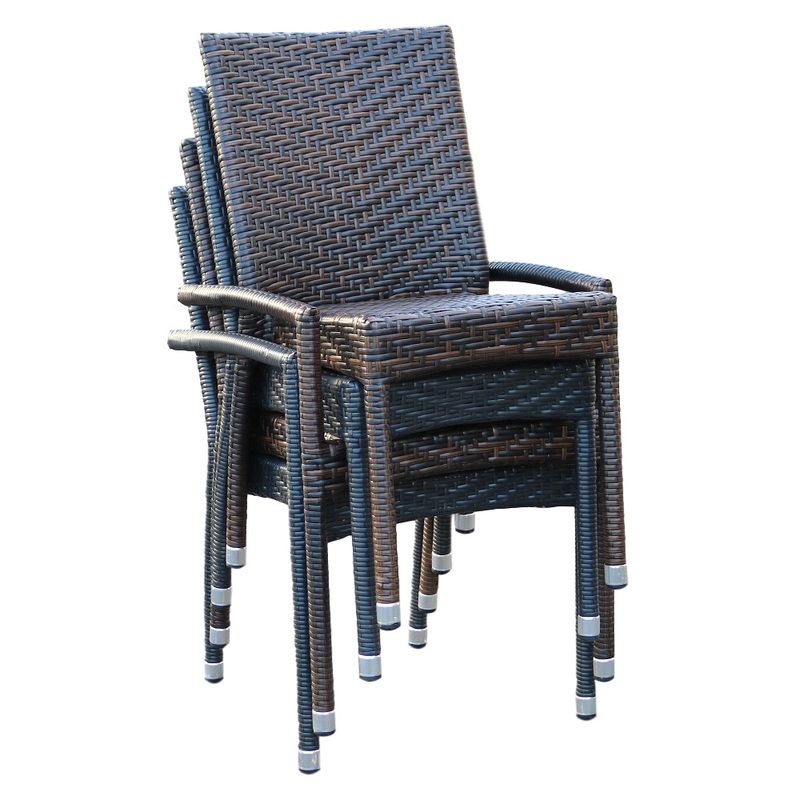 Pamper them with the classy, ergonomic and comfy Palm Armchairs and keep them coming back for more.